It's time to add another must-do item to your Hello Kitty travel bucket list! 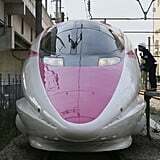 West Japan Railway Co. (JR West) is launching a new Hello Kitty bullet train that will debut on its Sanyo Shinkansen Line, which connects Osaka to Fukuoka, on Saturday, June 30. 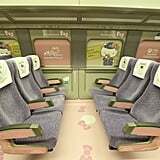 According to the company's release, the current 500 Series Shinkansen train "will be reborn" as Hello Kitty Shinkansen — and you better believe it's decked out in the most adorable ways. 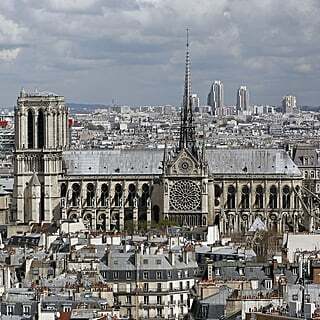 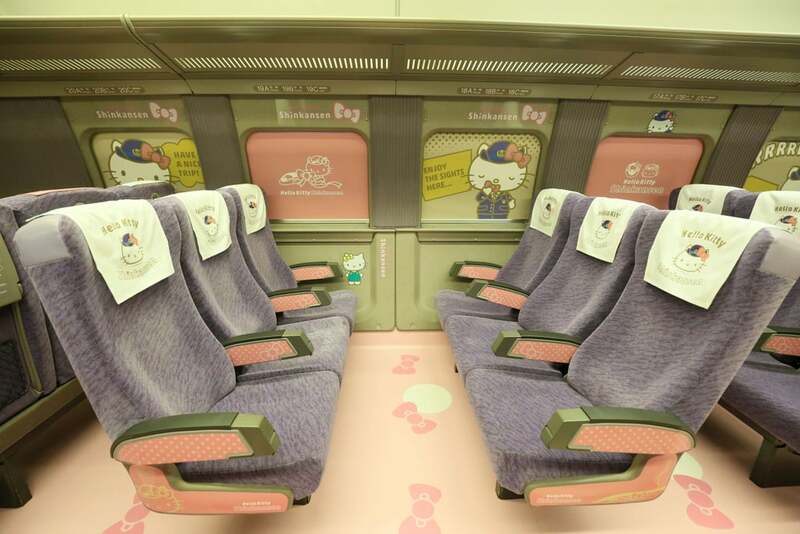 The design is themed around Hello Kitty's ribbon, with the idea that the bullet train will help connect passengers to different regions within the western part of the country. 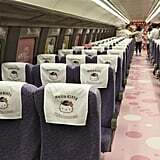 You can find out more on the special Hello Kitty Shinkansen site and map out your dream Sanrio-filled travel plan — we'll be doing the same. 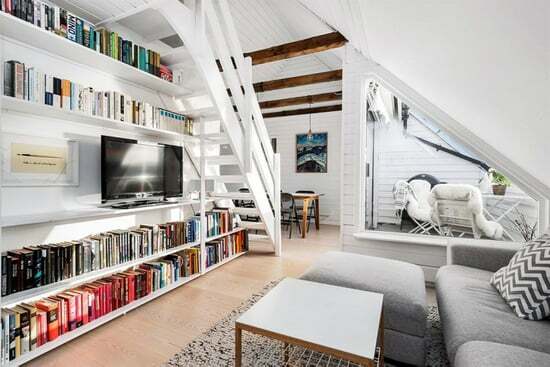 Ahead, get a sneak peek at what the interior looks like — it's almost too cute to handle!